The Extra Fine mill will provide a "pressable" margin and milled restoration. 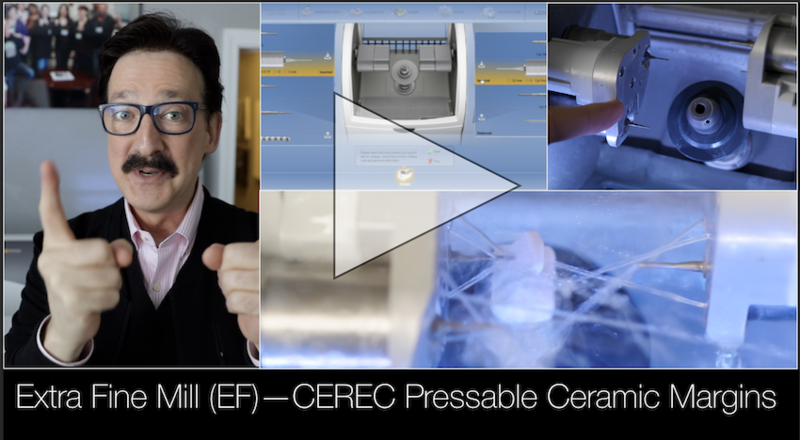 This video will explain how to set up the bur sets and clinical indications for the extra fine (EF) mill. This is one feature with the Omnicam and Primescan CEREC systems I could not practice without!